Handy and strong G7393 got the tactical coloring of blade. Can be used in hunting, fishing, tourism, camping. This model can be proud of no rusting characteristics and it is easy to use. G7393 has the dark blade, that makes it more tactical, because it excludes possibility of blinking under the sun. Stylish and practical in using - G7393 provides progressive conception for creative persons who seek to self-expression. The handle of every Ganzo 7393 knife is covered with straps from G10 fiber-glass plastic. This is a modern composite material with high wear resistance and ability to withstand exposure to many chemically active substances. Four color options for handles are available to choose: black, orange, swampy-green. Also, the producers thoughtfully placed a clip to the handle to fasten the knife to the belt and a hole for threading the lanyard. make his job real good. Dear Anthony! Thanks for your feedback and sharing your experience! Continue to enjoy Ganzo! 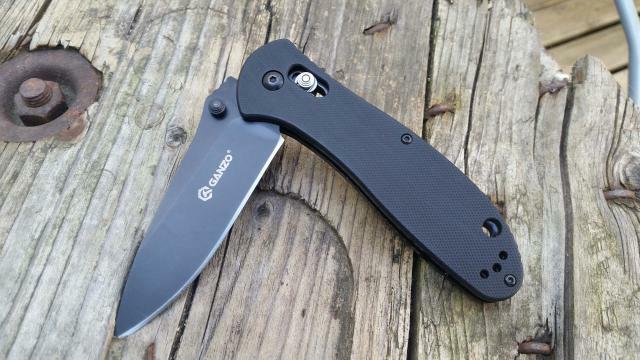 All my Ganzo purchases have been good, excellent budget folding knives. great gift for someone starting out or if you just want a honest everyday user knife. i will keep on buying new models that take my fancy as they issue new ones. Hello Kenneth! G7393 is a great model at affordable price. Hope you'll like how it works. 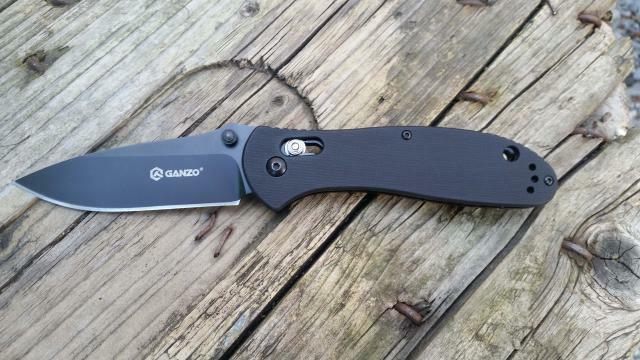 Thanks for choosing Ganzo!